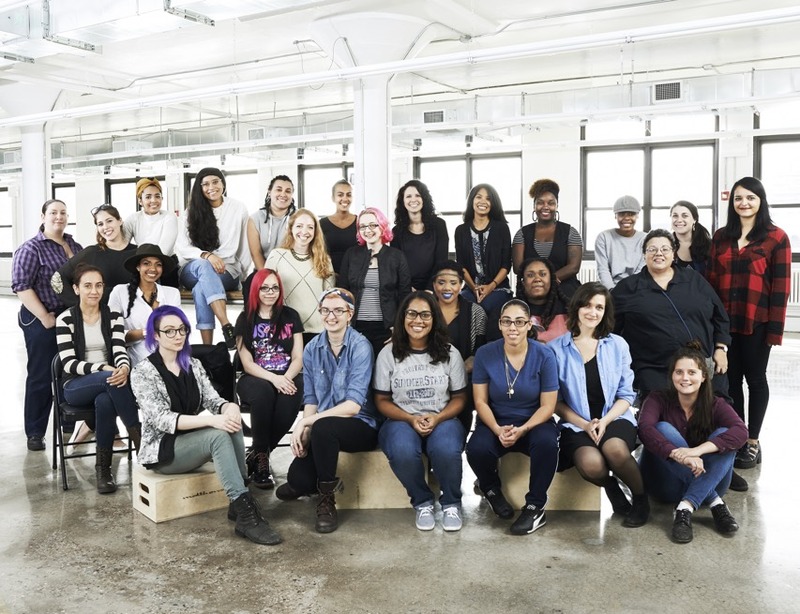 Top 10 Women-Led Companies in New York City – Meet the most successful women-owned companies in the NYC metro area @INC « Adafruit Industries – Makers, hackers, artists, designers and engineers! Top 10 Women-Led Companies in New York City – Meet the most successful women-owned companies in the NYC metro area @ Inc.com. Adafruit is #10 in growth and #2 in revenue.